Explore our USA TODAY featured Beer Cellar in our Fireside Rathskeller, which was once an Adirondack Speakeasy. 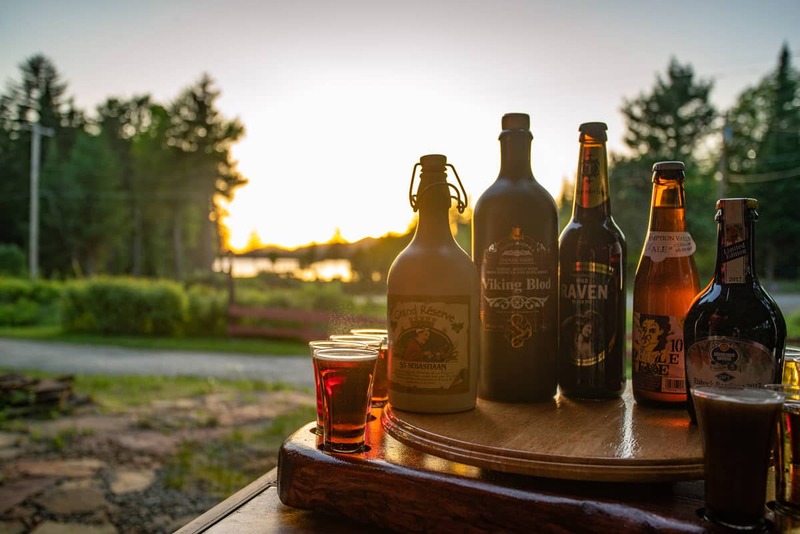 Here you will find the Adirondacks largest selection of craft import beers and a world of fun beer education, savory tastings and a world renown Adirondack Alps restaurant. All in a National Geographic Traveler award winning 1886 Main Lodge - one of the last of its kind on 25 acres of nature trails and secluded artisan lodgings.